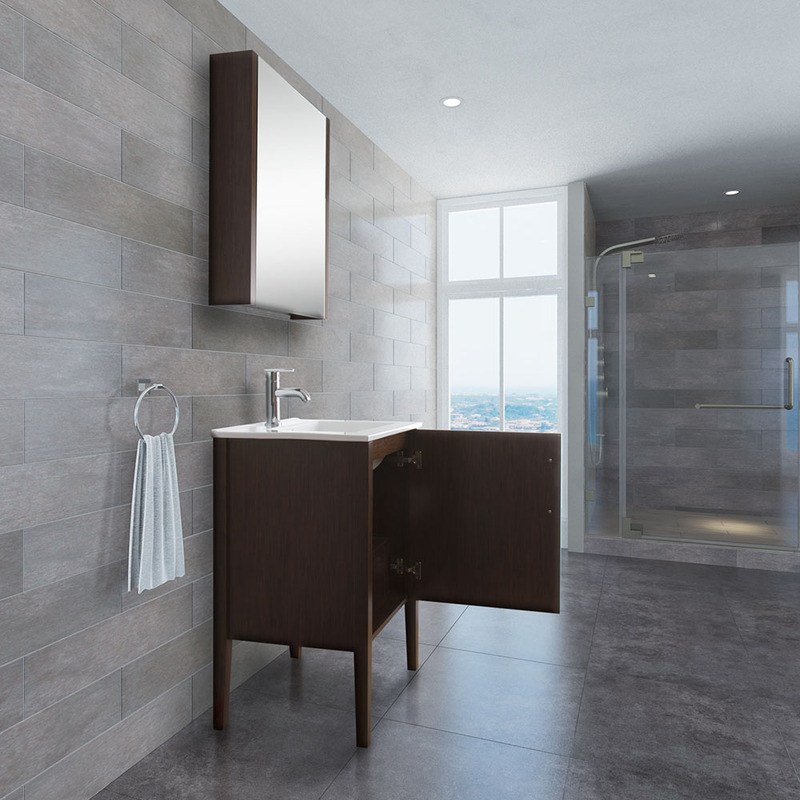 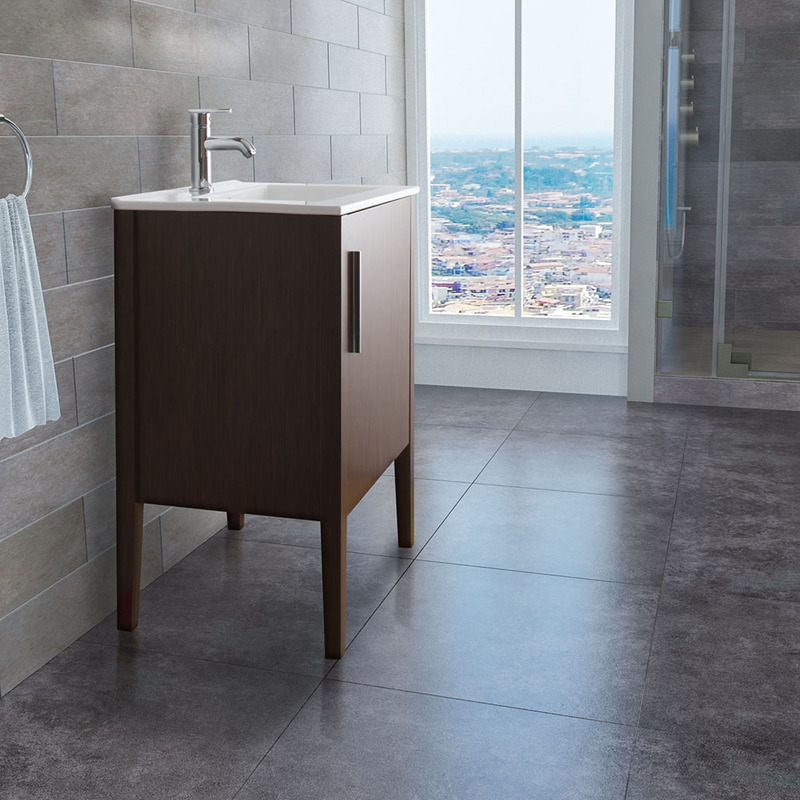 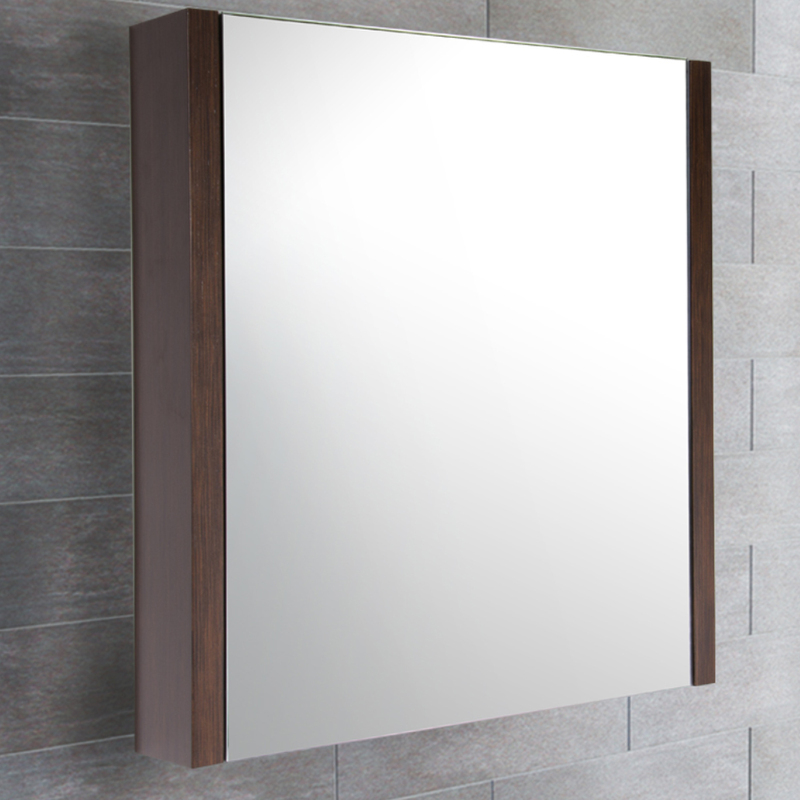 It's easy to see why the 24" Maxine Single Bath Vanity is considered a beauty. 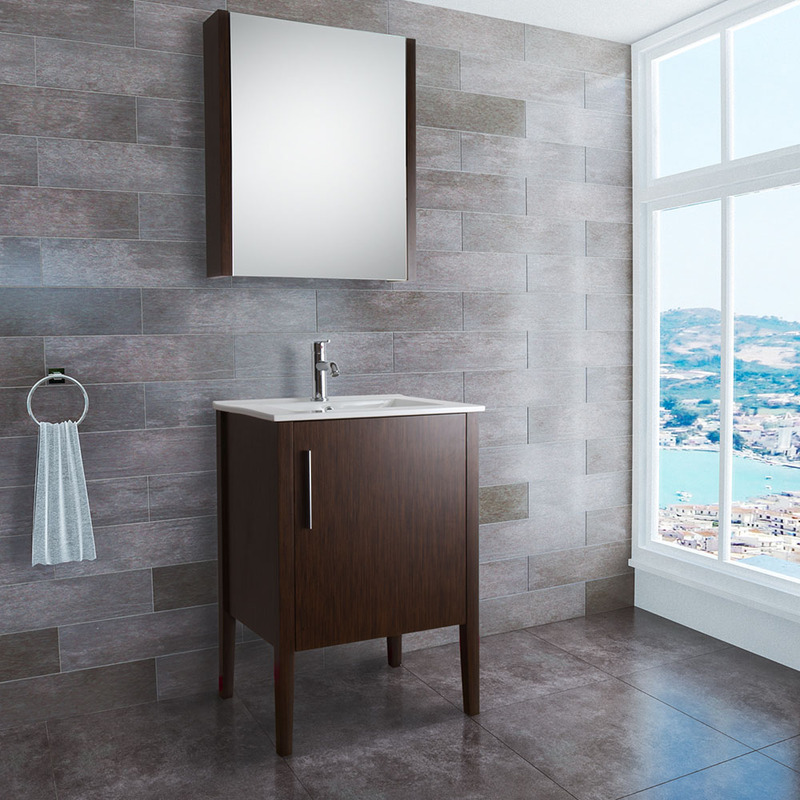 With its Wenge finished cabinet and integrated sink top, this vanity has everything you need to recreate your bathroom. 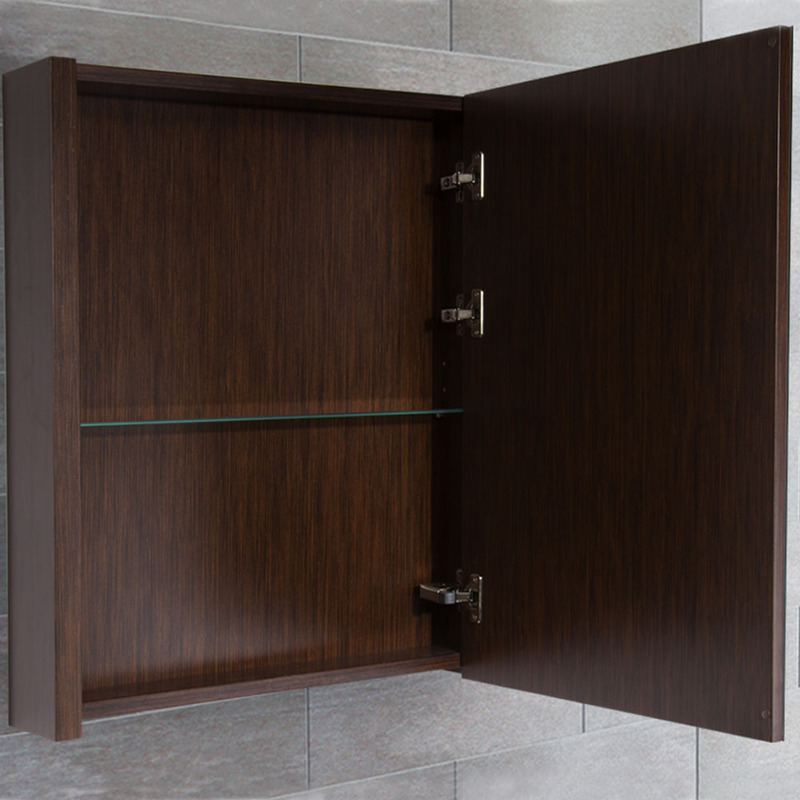 Its cabinet is lifted off the floor by four sturdy legs and offer a single-door cabinet that open up to reveal a single concealed drawer and shelf. 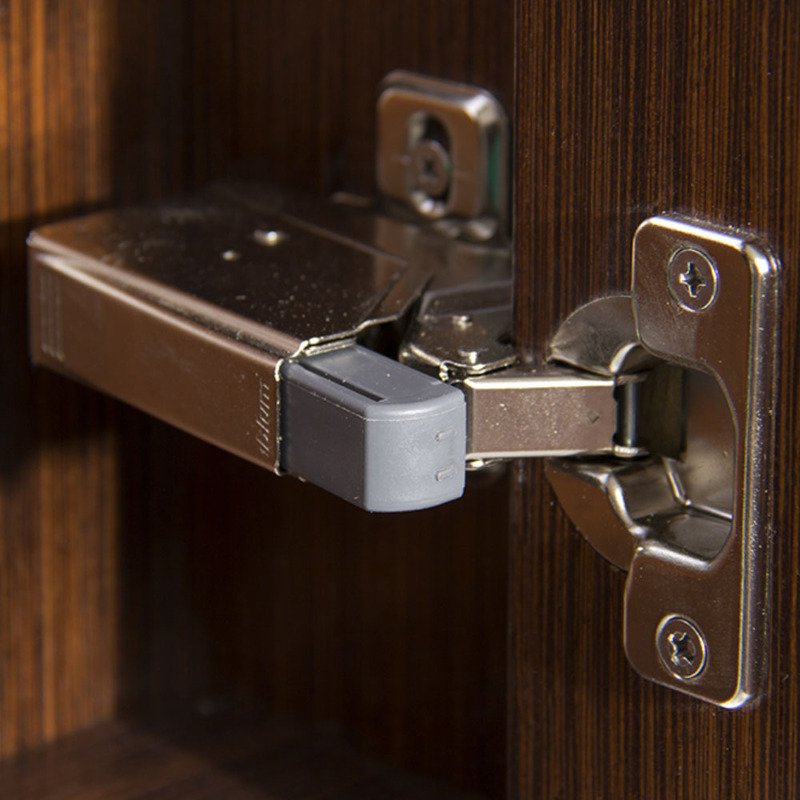 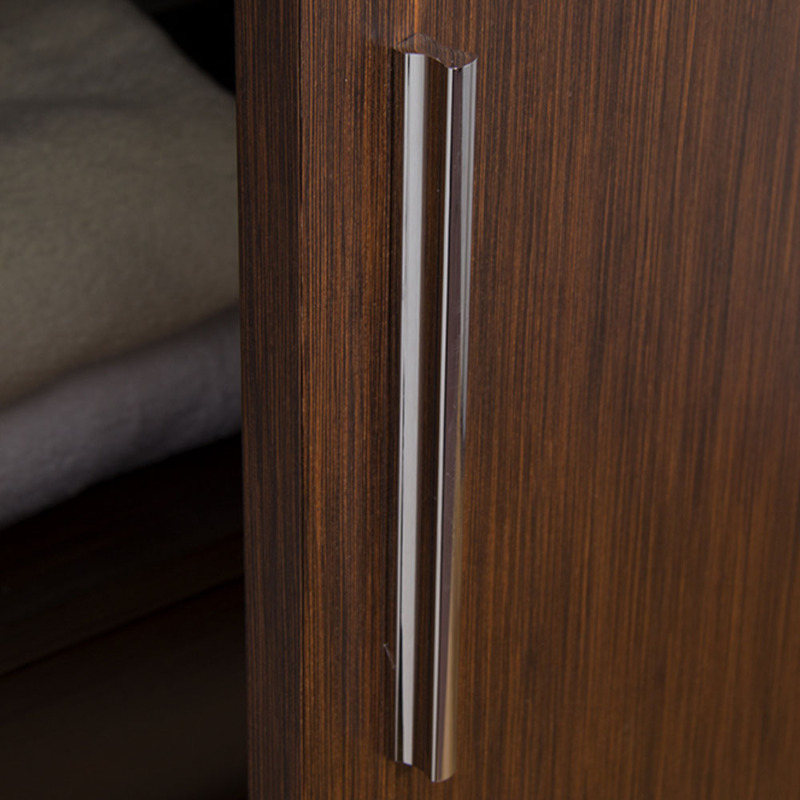 It is equipped with a Chrome handle and installed with soft-closing hinges for enhanced durability. 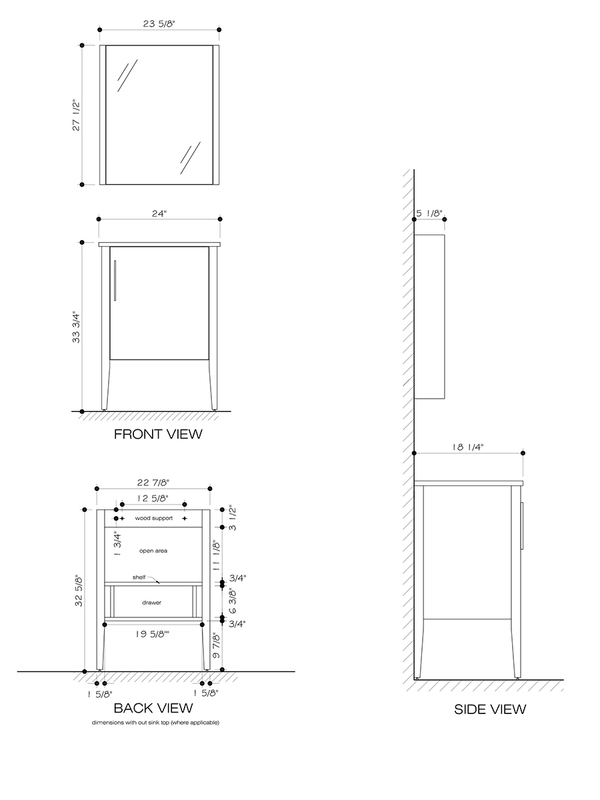 Add the matching medicine cabinet for additional storage room.